For third-party hardware developers, the Moto Mods platform creates a unique opportunity to bring a new experience to a built-in audience of Moto Z device owners. With that being said, Motorola is reminding all third-party developers (software and hardware) that made its MDK (Moto Mods Development Kit) is available for purchase in the US. In a blog post posted to the Motorola website, the company discusses the two-year process of bringing Moto Mods to the masses. As penned by Motorola, the company had to find a perfect blend of hardware design and components to deliver a platform that worked seamlessly. Not only did the Mods have to be just right, but a lot of thought went into the Moto Z and Moto Z Force in general, weighing many factors during the time of design. The entire blog is pretty enlightening in terms of the process Motorola went through to create the device. I recommend the read. 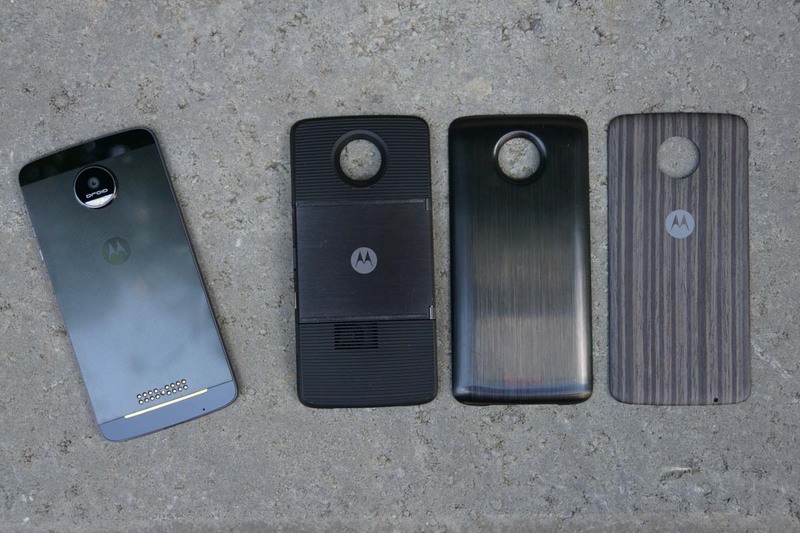 Back to the MDK, developers can design and begin to build their own Moto Mods. While it may be a bit harder for a single independent developer to launch a successful Moto Mod, it could be fun just to play with and mess around. However, if you are reading this and work for a larger company with the resources to think of, design, and create a Moto Mod, this is the perfect opportunity to get onboard. If you want to go hands-on with the new MDK, follow the purchase link below.